Yup. You read that right. Kia vs. Lambo! 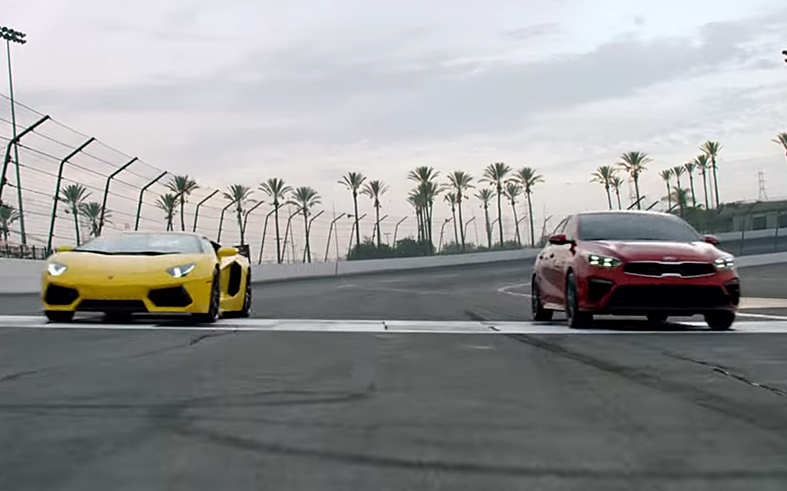 Well, Kia Motors decided to go all in and publish a video of the 2 cars with a head-to-head comparison. Like literally! We are talking about the doors, the trunk, the boot space, even the touch screen and wireless charging. You gotta see this video! It’s something! Creative to the bone! Don’t you think?